One day a terrible storm came to one drought-ridden farm and carried Annie away to a strange Island somewhere between the Worlds amidst the endless Ocean of Eternity. The girl finds herself on Keeper’s Island, which has tremendous magic power to accelerate growth of organic products on farms as well as to contact other Worlds and their residents. 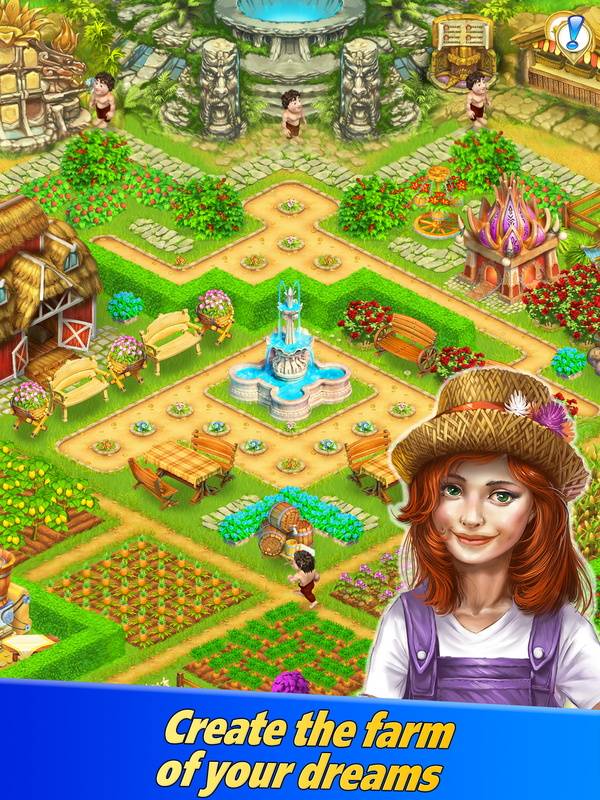 Help Annie build a farm, become the Keeper and protect other Worlds’ residents from Dark Forces in order to save the Island from vanishing in the Ocean of Eternity. CHAT with friends while farming game. Create your own CO-OP (CLAN) and invite your friends, to chat and help each other. Cook meals 10 times faster than other games. Perform tasks to open the way to new drifting islands. Compete against other players in the Arena of Keepers. 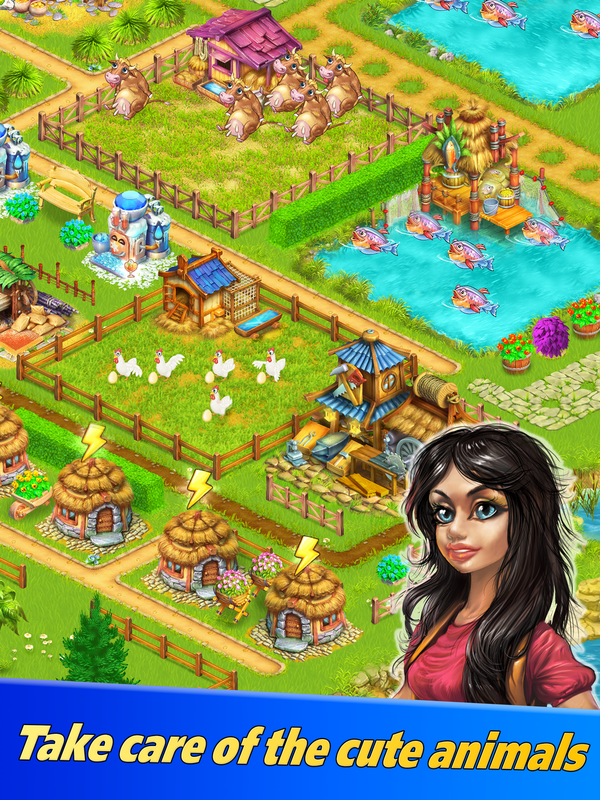 Create your own farm, which will become home for your tribe. Think of funny names and choose clothes for your workers. Grow Fire Flowers to help the inhabitants of the drifting islands to disperse the fogs. Trade with players around the World. Play and help your friends and neighbors. 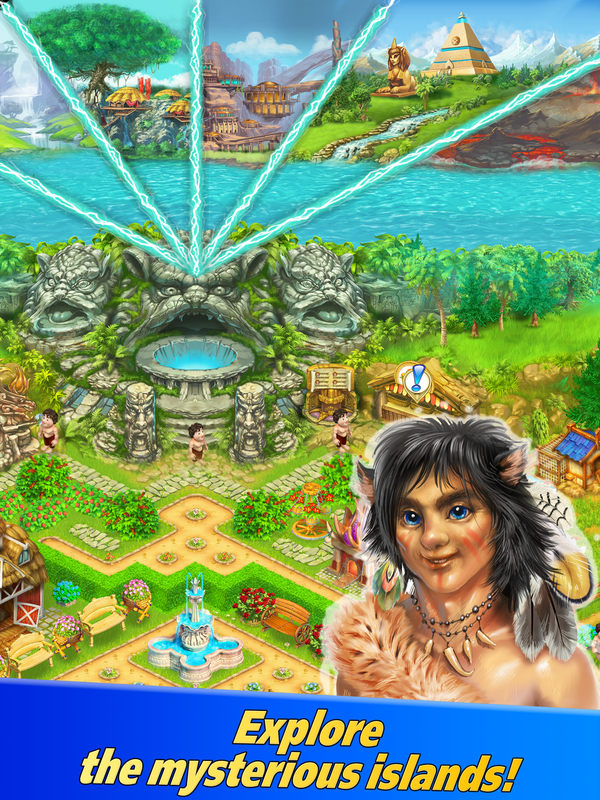 "Farm Tribe 3: Floating Island is not only a beautiful game; it has an equally compelling gameplay to boot. If you have always loved virtual farming, you must simply give this game a try. Download the app from the Google Play Store now! 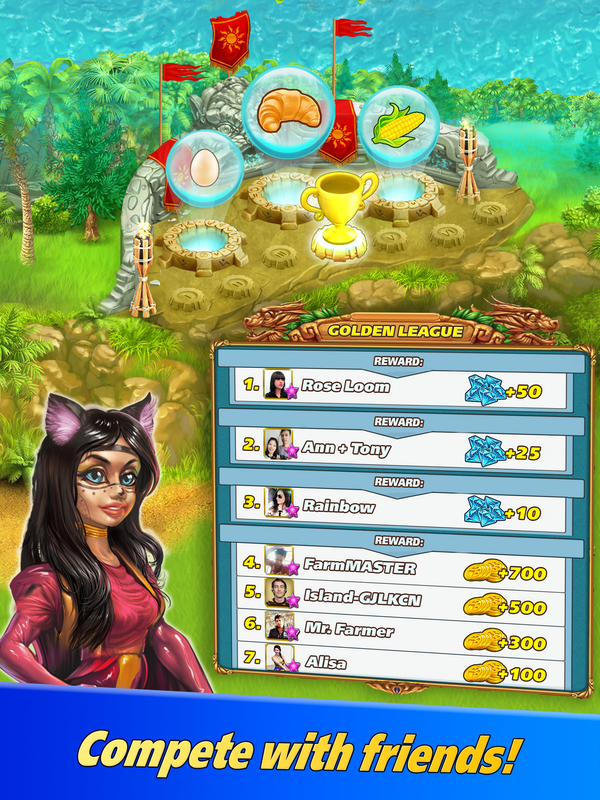 For iOS users, you'll be able to download the game soon as well." 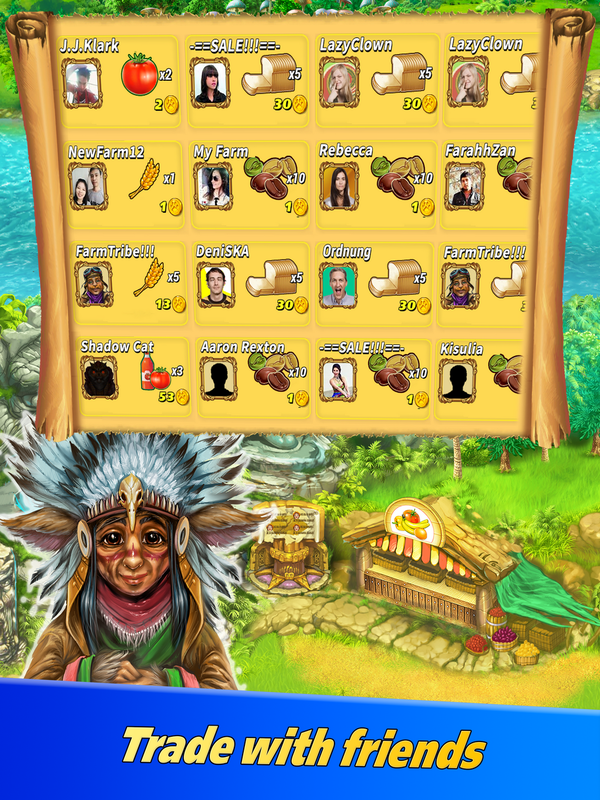 "Farm Tribe 3: Floating Island is an amazing-looking and fun farm simulation game that offers an intriguing storyline and a social environment for players to engage in." Interview with us, history of making in Google Docs at farmtribe.com. Banners and Promo Art graphics in ZIP archive here at farmtribe.com. CrioGames is a small independent game studio. The company was founded in 2008 and released three preceding games Farm Tribe (PC, Mac, iOS), Farm Tribe 2 (PC, Mac) and Farm Tribe 3: Cooking Island (iOS, Android). More information on CrioGames Inc, our logo & relevant media are available here.